Lake Tahoe offers activities for all four seasons: skiing, mountain biking, swimming, kayaking and much more! 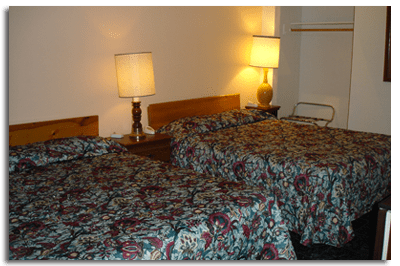 When it comes to affordable value based motels in North Tahoe look no further than Tahoe North Shore Lodge, which is centrally located within twenty minutes or less of all north shore ski resorts and is across the street from one of the best restaurants at the lake, Gar Woods. 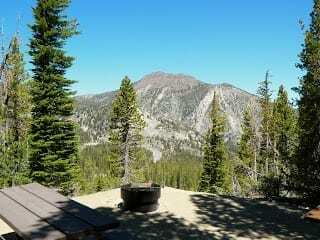 Tahoe North Shore Lodge offers exceptional value, clean rooms and a convenient location. The owners of the lodge originally came to visit and loved the lodge and view so much, they bought it! Play and enjoy your time at the motel now under new management who are passionate about the property.